When you are arrested for DUI in Colorado, there are two separate ball games that start. One game is with the DMV and the other game is in the court. They are totally separate games. With the DMV, the game starts with the Affidavit and Notice of Revocation. If a refusal is alleged or a minimum blood alcohol level of .080 is reported, you have (7) calendar days to request an Administrative Telephone Hearing to obtain a maximum 60-day temporary driving permit. A Notice of Hearing advises you of the date and time to call the DMV for the hearing. On a refusal allegation, a one-year driving revocation is threatened. On an alcohol allegation, a minimum 9-month revocation is possible with the ignition device after 30 days in first offense cases. The courtroom ball game begins with a Tuesday morning court date that can be avoided. Police reports must be obtained ASAP to evaluate and start negotiations. Status Conferences are scheduled for Wednesday mornings and either a dismissal, an acceptable plea agreement or a trial date is the objective. Upon a guilty plea, the Judge will order completion of an Alcohol Education class, performance of Public Service hours and payment of fines and costs. 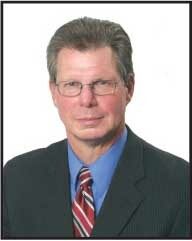 A conviction of DUI will allow the DMV to revoke driving privileges for one year. What happens at the DMV and in the court does not affect the other game. The objective is to avoid or minimize consequences in each game. Avoid or minimize the loss of driving privilege by the DMV and avoid or minimize the consequences in the court are the goals. Both games must be played to win. What's next? 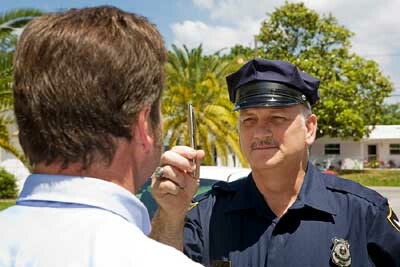 See my 8 steps to an arrest and prosecution for more information regarding your Colorado arrest.